You will receive a full set of instructions for the tail feather layers, TWO harnesses and the articulated tail mechanism and full support (see below). 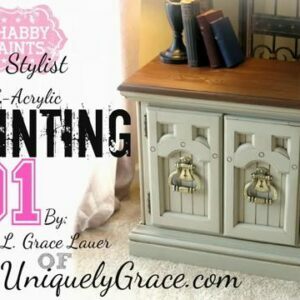 Fully illustrated with photos following the step by step instructions. 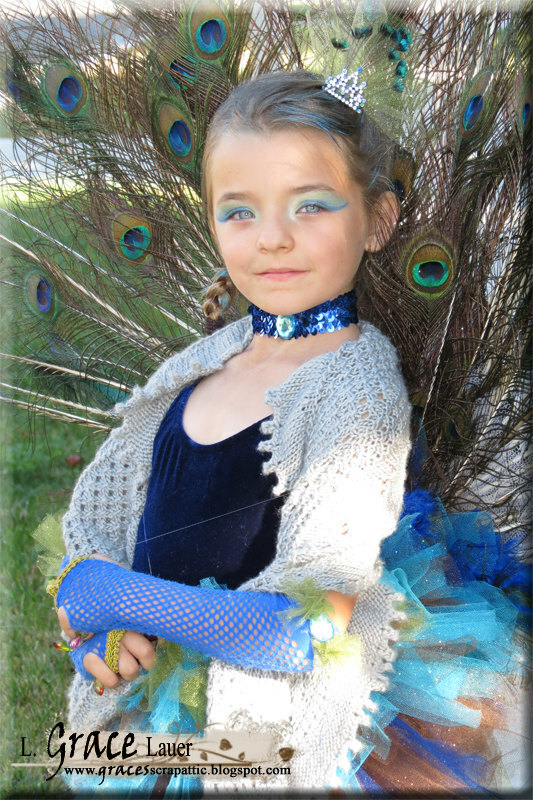 This is a PDF instruction on how to create from scratch the Peacock Articulated Tail Costume. Difficulty level is Medium on this build with basic power tools. Upon payment you will get a digital file with instructions. Please note the you must have or purchase the supplies from your local stores or online. 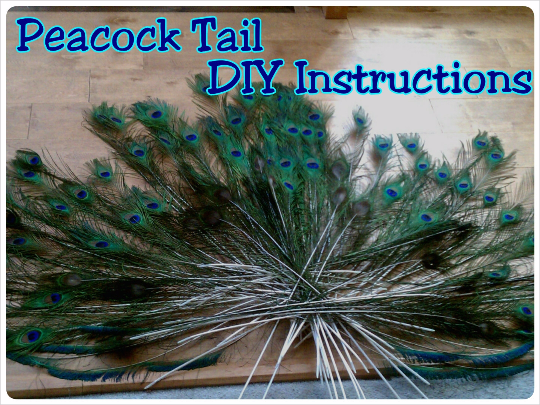 ……………….The Peacock Articulated Tail Costume ……………..
NEW and IMPROVED Peacock Costume Tail DIY Instructions – I have taken a years worth of feedback and compiled a more comprehensive PDF just for you! 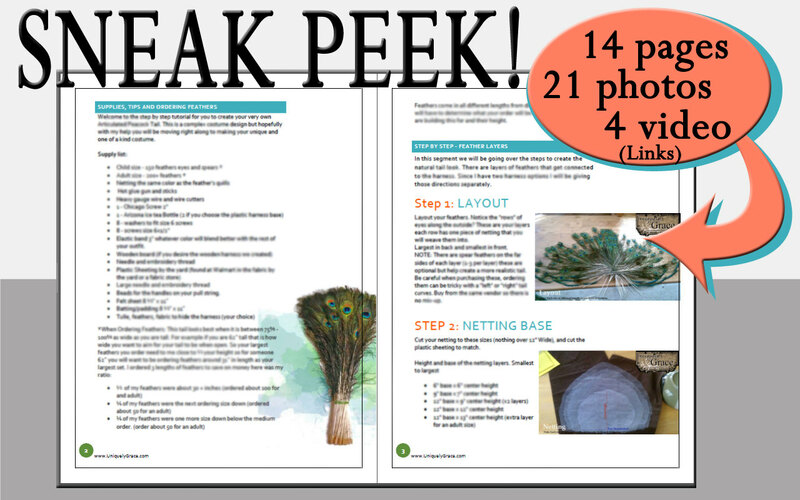 It is 14 pages long with 21 photos and 4 video links created to help you along your journey to making this fantastic costume. It also now includes instructions for a wooden harness and a plastic option.You will receive a full set of instructions for the tail feather layers, TWO harnesses and the articulated tail mechanism and full support (see below). 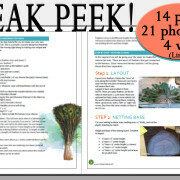 Fully illustrated with photos following the step by step instructions. 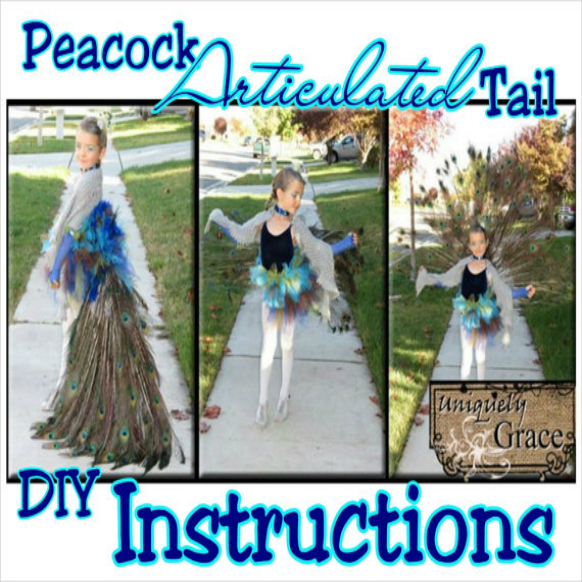 This is a PDF instruction on how to create from scratch the Peacock Articulated Tail Costume. Difficulty level is Medium on this build with basic power tools. Upon payment you will get a digital file with instructions. Please note the you must have or purchase the supplies from your local stores or online. 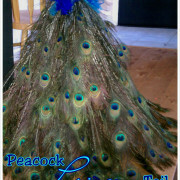 The Peacock Articulated Tail Costume instructions were created by myself and I am happy to answer any questions you may have on any of the steps created. 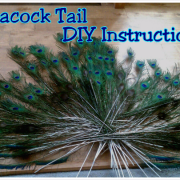 A private group on Facebook has been created with extra photos, answers to most common questions and even videos, and a quick response to any question you may have about creating your Peacock Articulated Tail Costume. If your not on Facebook you can opt for email support, my response time is under 24 hrs. I am the original artist to this costume and after searching for two weeks online to find some kind of instructions on how to create the working Peacock Articulated Tail Costume mechanism I wound up developing it myself. These instructions were created by myself and I am happy to answer any questions you may have on any of these steps. 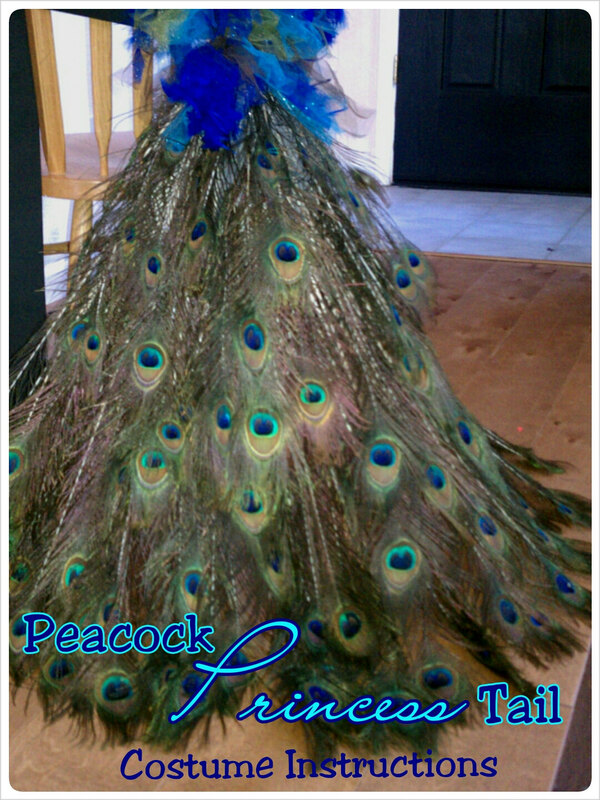 ○ The tail feathers can be purchased in longer lengths and/or more layers can be added to extend the over all length to make this tail an adult size. ○ The cover for the articulated mechanism can be created with any color of tulle or other designs. This instruction is just for the tail. 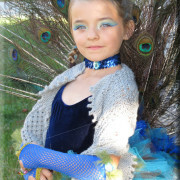 The photo is a simple tulle tutu hand made by me or even some feathers or ribbon.